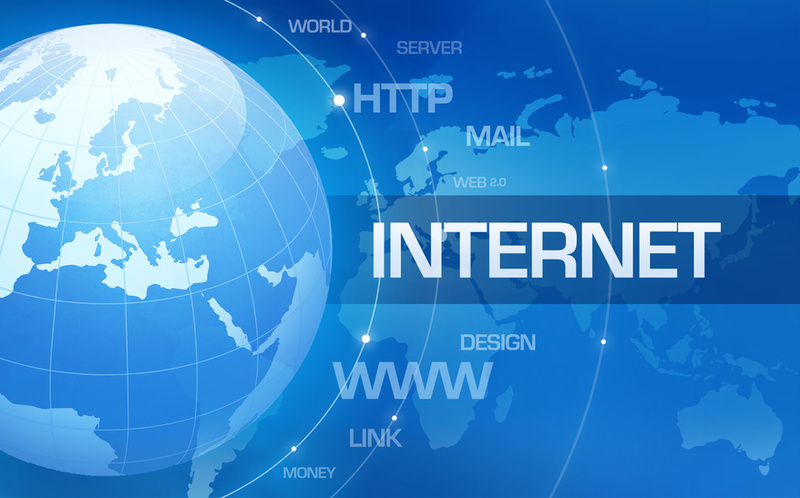 53.1 per cent of Nigerians currently lack access to the Internet, The Guardian investigations have revealed. However, the Mobile Network Operators (MNOs) in the country, including MTN, Globacom, Airtel, Etisalat and Visafone, had, as at September, connected about 73.8 million of the population to the Internet, according to statistics obtained from the Nigerian Communications Commission (NCC) on a narrow band. Besides, an unconfirmed report states that the Internet Service Providers (ISPs), including Spectranet, Swift, Smile and Cobranet have connected about 5.4 million Nigerians to the Internet. Investigations show that out of the World Bank estimated 170 million population in Nigeria, about 79.2 million people in Nigeria may be on the Internet, which is still the largest in Africa, while about 53.1 per cent of the populace may not be there yet. Already, an International Telecommunications Union (ITU) report has said that about 39 million Nigerians are on the Internet. It has been envisaged that Internet penetration in the country may soon be on the upswing if the National Broadband Plan (NBP) is implemented to the letters. The Minister of Communications Technology, Dr. Omobola Johnson, had informed that the NBP was out to ensure the country witnessed five-fold increase in broadband and about 30 per cent penetration by 2018. Currently, Nigeria’s broadband penetration is a little above six per cent. To further deepen Internet connections and expand broadband connectivity in the country, the MNOs have started deployment of fibre cables across the country. According to him, telecoms operators in Nigeria are engaging in a new and aggressive deployment of fibre networks into industrial areas, housing estates and business districts in many parts of Lagos, Ogun and Oyo states, in a bid to fully utilise large amounts of high-speed international bandwidth lying idle on the country’s coastline. Indeed, another area the NCC believed could spur Internet penetration in the country was through the proliferation of smartphones. The country is said to be home to only 12 million smartphones, while the rest are features phones. According to NCC’s Executive Vice Chairman, Dr. Eugene Juwah, deployment of more cost-friendly smartphones in the country would increase Internet penetration. Juwah said the about 12 million smartphones in Nigeria were not sufficient to drive and deepen Internet connections in the country. “There is need to have low cost smartphones in Nigeria. The availability of such would deepen broadband penetration in the country”, he stated. Today, the country is connected to about four different submarine cables, which have landed in the shores with about nine terabytes capacity of bandwidth, but telecoms experts have frowned at the underutilization of the facilities, stressing that only about one terabyte of the capacity have since been deployed. Indeed, the Continent is said to be home to about 16 submarine cables, whose worth was estimated to be about $20 billion. Nigeria alone is home to about four of the cables including the South Atlantic 3 (SAT 3) by the Nigeria Telecommunications Limited; MainOne by MainOne cables ; Glo 1 by Globacom and the West African Cable System (WACS) owned by a consortium led by MTN. In an interview with The Guardian, MainOne’s General Counsel and Company Secretary, Kazeem Oladepo said though the landing of submarine cables in the country has drastically reduced the cost of Internet access in the country, the majority of bandwidth still lie at the shores of the country.